Social Enterprise Sirhowy Valley Honey Bee Company (SVHC) scooped the Pride in Your Place overall award. 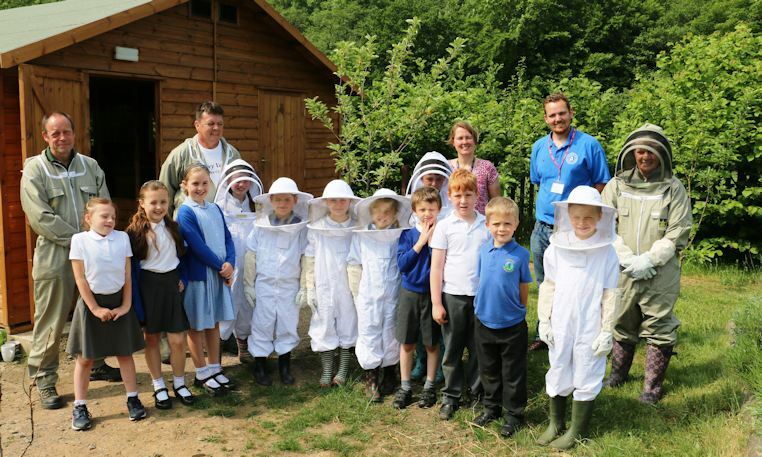 SVHC were recognised for their success in the innovative and ground breaking project bringing the importance of bees into the local schools. Disease and climate change are decimating the numbers and impacting on the health of bee colonies. The knock-on effect of this decline is that our plants – most especially food crops – are not being pollinated as well as we might like them to be, and there is a real threat to our capacity to produce food. 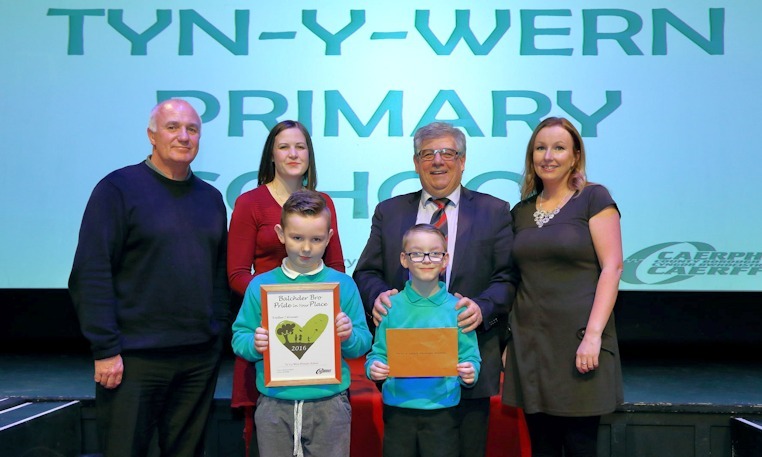 Caerphilly County Borough Council’s Pride in Your Place award ceremony was recently held at Blackwood Miners’ Institute to celebrate the environmental work undertaken by groups, schools and individual volunteers. 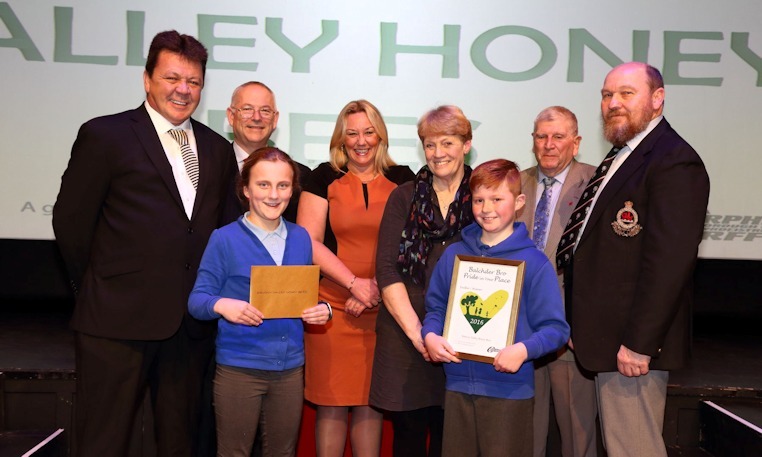 The Sirhowy Valley Honey Bee Company clinched the overall award for their efforts in helping to stimulate local bee populations, as well as developing a honey education centre in Ynysddu. The education centre helps to teach groups of all ages can learn about the importance of pollinators in supporting a healthy food chain. Individuals, community groups and schools from across Caerphilly county borough are going the extra mile to make our environment cleaner and greener. This year the standard of projects has reached another level, with a number of them receiving national recognition for their innovation and commitment.